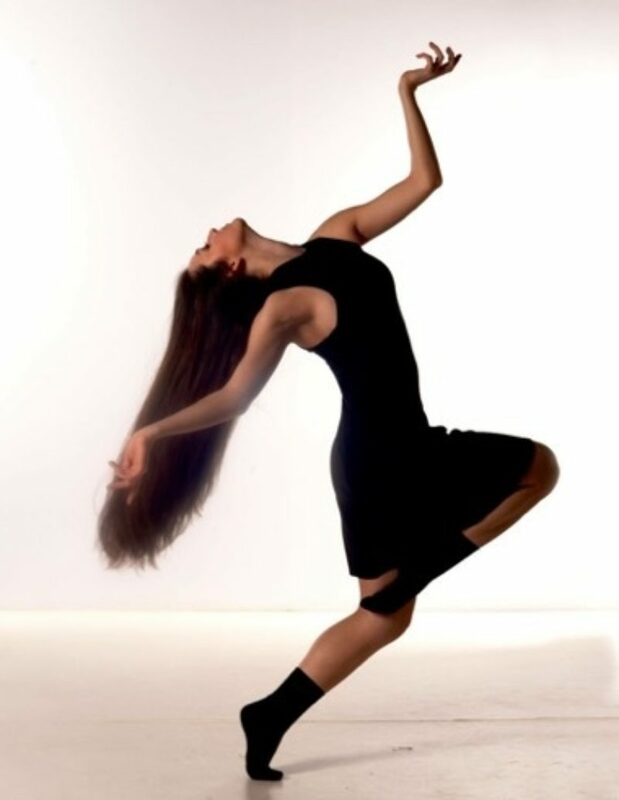 Nikole Pittman is currently pursuing her BFA degree in dance performance at Florida State University. She is grateful to be here in New York City gaining a unique experience that will feed her dance ambitions and her life. She loves to dance, throw pottery, read, and make genuine connections with the people around her.